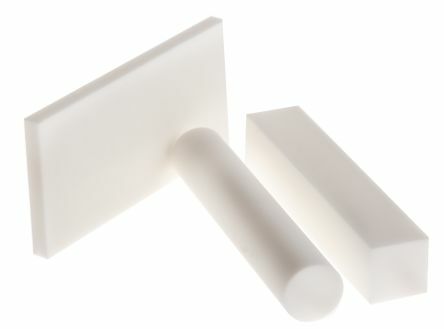 Browse our range of ceramic engineering materials for any application. 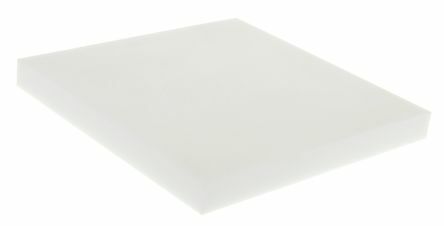 Available in disc, bead, sheet, rod and bar formats we have the products for any project, and all in one place. 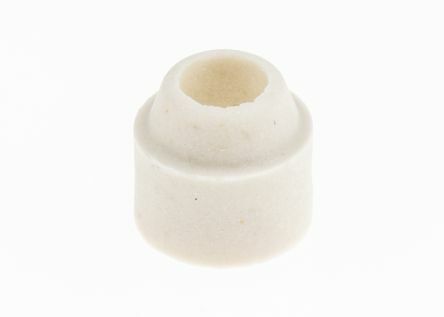 A range of ceramic fish spine beads for very high temperature electrical insulation. 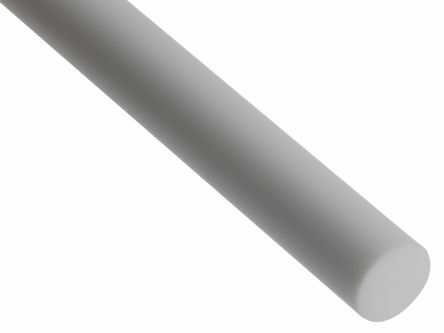 Interlocking beads allow flexible insulation of wiresUse up to 1200°CAbrasion resistantSteatite Ker 220 materialQuantitities sufficient to cover 3.5m of wire.